REDD, Tara Wilson. 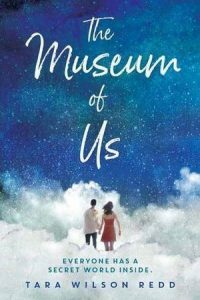 The Museum of Us. 288p. Random/Wendy Lamb Bks. Jun. 2018. Tr $17.99. ISBN 9781524766870.